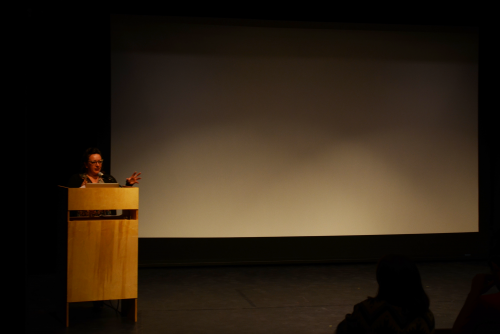 The record label’s founder, Eric Isaacson, will present a mix of film, audio, and slides. 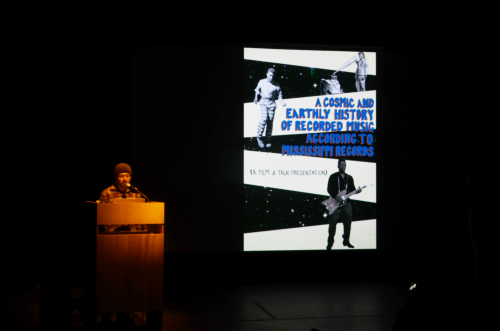 The presentation attempts to tell the entire history of recorded music in 90 minutes, from the first star being born to the current age of bizarre technology. 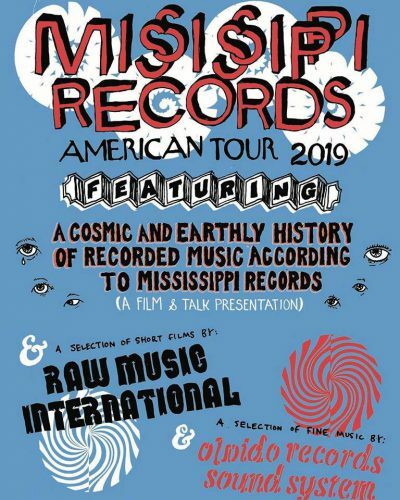 The presentation will be followed by a short talk about the Mississippi Records label featuring some footage of our favorite artists. There will also be some films screened, a performance by several musicians and a DJ set by Olvido Records Sound System. 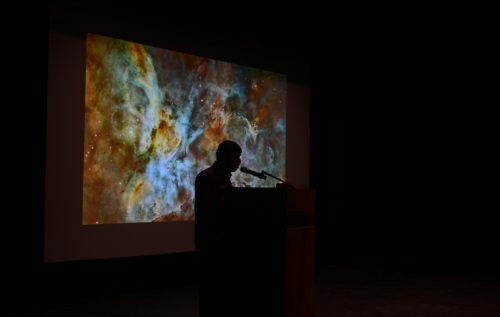 The event begins at 7 p.m. at the Crowley Theater in Marfa. 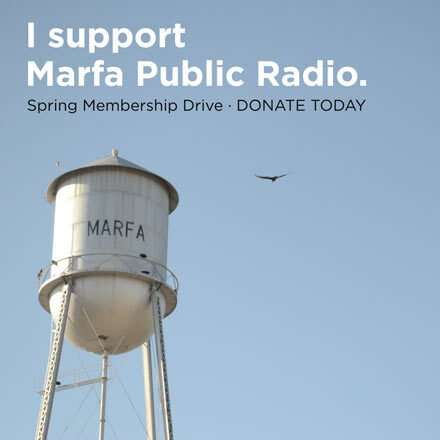 This entry was posted in KRTS News and tagged marfa, marfa live arts, Mississippi Records. Bookmark the permalink.